All consultations are Free and No Obligation. Don’t be a Secret Business! 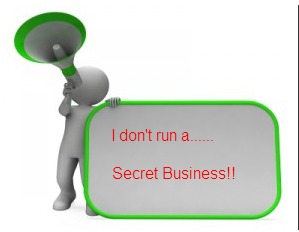 Don’t throw in the towel just yet and don’t be a secret business anymore! Where are you on your entrepreneurship journey? Just starting out? How about the middle? Chances are you have found what you believe is the perfect idea, product, or service to sell or turn into a profitable business. Maybe you even envision yourself creating a great monthly income while freeing yourself from the 9 to 5 and the myriad ill effects of corporate culture? Many of us dream the same thing but unfortunately that is all it amounts to… a dream. People fail everyday in pursuit of their dreams and one thing in particular is literally stealing their success. Most people are so afraid of criticism, ridicule, and endless pontificating of the “know it all” that they keep their mouth shut and never let people, even potential customers know about this great idea! The purpose of this blog post is to aid you in avoiding this terribly destructive tendency and to offer you what may be a new perspective in order to overcome this hurdle. Let’s look at some simple ideas and actions you can begin using today in order to begin your entrepreneurial journey on the right foot. Being bold about your business is necessary. Often times you find yourself in a situation where a conversation about your product or service fits nicely but you stall and or stumble through a timid run down of what you are doing. Remember you have only a few seconds to maybe a minute to secure your prospects attention. Wasting time giving non-descriptive terms and phrases is not the way you want to start. Each interaction be it online, the grocery store, networking events, or in your front yard is an opportunity to build your brand, your network, gain a client or teammate, and maybe even make a sale. Being bold is not about boasting, nor is it about forcing it on people. It’s about confidence in what you are offering and not being apologetic if it doesn’t resonate with whomever you are speaking. If online or handing out printed material in your marketing efforts you need to place your photo and or logo prominently to tell people who you are. If you start out as a secret most likely you will remain a secret and that is not a successful business model. Know what you have to offer and explain it so people can understand it. In other words, Educate people. You have probably experienced someone trying to explain something that they know very little about and it shows. Most likely you listened out of courtesy but will never do business with that person. Same goes for you! Promoting your business and explaining your story needs to be clear and understandable. Clarity about what your business is and what it can do for your prospects is critical. Below is an explanation I put together for myself. If you have multiple offers that aren’t completely related then do one for each area. I chose to do one for each of the services I offer ie. Media Visibility services, Done For You Real Estate Investing, Comprehensive Estate Plans, and the Career Opportunity. Just make sure to keep it clear and concise. Note: Be sure to add a Call to Action! 2.1 – I am a Media Visibility Expert for business owners across the United States. I work with large and small businesses. 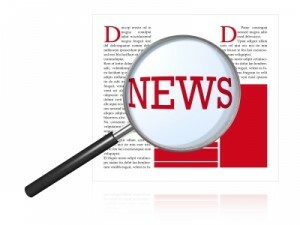 I create News Articles and Press Releases that frequently rank on page 1 of Google which results in tons of targeted traffic for my clients businesses. I do this for only 25% of the cost for a Pay Per Click (PPC) campaign for the same number of targeted views. I can do this one time or on an ongoing basis to keep traffic high. I can also get my clients cited in the four major media networks so they can use the “As Seen On” in their marketing materials. 2.2 – I educate my clients about Done For You Real Estate Investing and get them started building a cash flowing portfolio. Our organization is successfully transacting real estate for our clients in the best markets all over the country while creating monthly passive income and a 5-10 year real retirement. We have a team of over 200 experts who do the heavy lifting and technical work for our clients drastically decreasing risk and assuring success with each and every transaction. We have been liberating people of all ages from the clutches of under and non performing traditional retirement strategies for nearly a decade. 2.3 – I am proud to offer anyone an extremely affordable Comprehensive Estate Plan using state of the art cloud based technology and crafted by a team of attorneys. 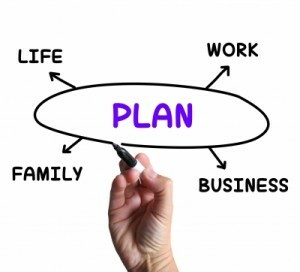 Our patent-pending technology guides people in a simple, easy to follow, step-by-step process that allows them to put their entire Estate Plan together, with all supporting documents, usually in less than 90 minutes. Every single Estate Plan document is personally reviewed by a licensed, practicing Estate Plan attorney, at no extra charge. Clients then receive a letter from the law firm attesting to its completeness. Our program saves many clients as much as 60% over our competitors. 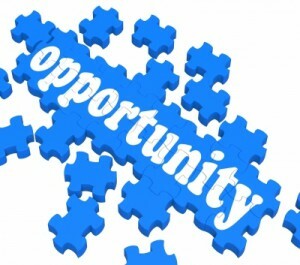 2.4 – I offer anyone who is interested in building a full-time income working part time while simultaneously working towards building a real estate portfolio a place on my team. Teammates who educate and refer people to our company may earn up to $3,000 commissions while learning, planning, and executing a real estate investing game plan. Through our advanced direct marketing model our teammates can even earn $35,000 home bonuses an unlimited number of times. Sell, build a team, or do both the choice is yours and the sky is the limit. It’s now time for you to say what you want and what you want to do. Try not to be vague in your language here. When you are marketing to people it will actually help them make a quicker decision to either choose you or not. 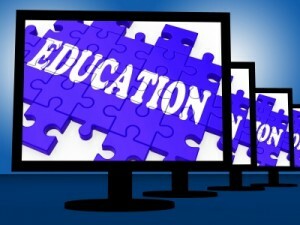 You must provide them with the information they need to make an informed decision. This may sound bad but in reality it is sorting through those who are tire-kickers who are just looking and those who are truly interested. This approach saves time and energy. 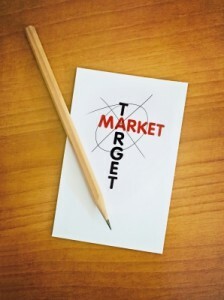 Where ever you go for tips and advice on selling, marketing, or starting a business you always hear that you need to identify your target market. It means you shouldn’t waste your time and energy trying to sell a heavy coat, boots and gloves to someone who lives on a tropical island. Or don’t try to sell ice to someone who lives in the North Pole. Begin developing a network of people and contacts who are already interested in your product or service. Or better yet, identify what problems your product or service solves and seek out those people with that specific problem. There are local and national companies that are similar to yours that are successful. Try to see what they are doing and how they are doing it and you may be able to glean some great ideas to use in your own business. When you can size up the niche or market that you are in, you can then have a grasp of how many people you may be of service to. Spend the time to write down the things we just talked about. Once you have it on paper and your ideas in the physical world you can go back and simplify it or define it better or maybe be more specific and long winded. Really it all boils down to you treating your business like a business and not a hobby. Work on it everyday like you would if you were going to a job working for someone else. Simply jumping into a business will not yield the kind of results you are looking for. 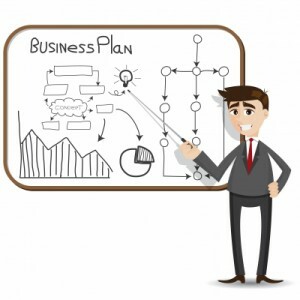 Any business takes research, planning, and careful implementation and record keeping. Is there a Strongbrook Real Estate Scam? Is Strongbrook REIC a Scam? 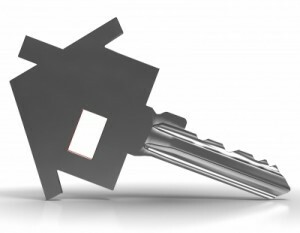 Mom and Pop Real Estate Investing safer, easier, and more profitable! ~ Video Library ~ Click the picture! Best time and place to buy real estate – Jack-Pot markets! Best home business in 2015! – Invest in real estate from home. Keith on Is Strongbrook REIC a Scam? Joe Nielsen on Is Strongbrook REIC a Scam? Rex Lindsey on Is Strongbrook REIC a Scam? DEliezer on Is Strongbrook REIC a Scam? 2015 All Rights Reserved. Powered by WordPress.